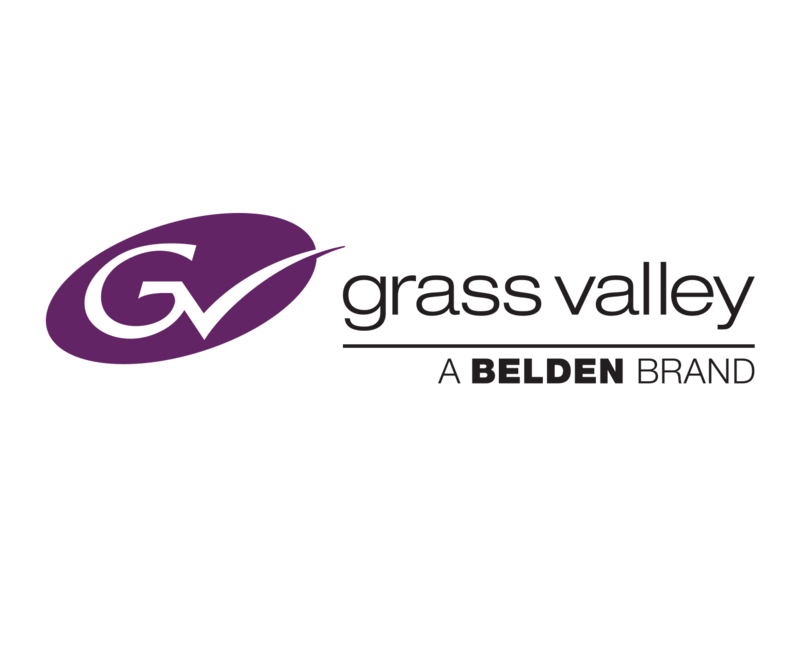 Grass Valley (Stand 1.D11), a Belden Brand, worked with the Service Integrator Professional Show to provide a live-production solution for Italian production company Global Production. The two companies deployed an LDX 86N XtremeSpeed (XS) camera, along with five K2 Dyno replay systems, including K2 Dyno Universe for 6X and 4K UHD operation, to meet the growing demand for spectacular live sports-video footage. Global Production derives its strength from a merger with One TV and is now incorporated with The Alliance. The companies will remain active in parallel for a couple of years, before being completely incorporated. Global Production video footage will be taken to the next level with the LDX 86N XS (1X/3X/6X) camera as it delivers AnyLightXtreme flicker-free images in speeds up to 6X operation in native 1080i and 720p, plus 3X speed operation in native 1080p. It’s suitable for super-slow-motion applications, with an additional 1X standard-speed “live” output and extended color gamut supporting ITU-R BT.2020. In addition, the GV-eLicense system allows upgrading of LDX 86N Series cameras for a daily, weekly, or perpetual time frame to native 4K UHD operation. The workflow for the live productions for Global Production will be improved with extremely user-friendly K2 Dyno and its AnySpeed technology, which dynamically provides the smoothest playback at any speed from zero to 200%. The DynoZoom tool allows pan/zoom functions to be applied to high-frame-rate camera systems, including 3X 1080p, 6X, and 4K UHD. This particular K2 Dyno package includes K2 Summit 3G four-channel HD/SD server with DV, MPEG‑2, AVC-Intra, and DNxHD codecs; 12 900-GB drives in a RAID-10 configuration for storage; and K2 Dyno S replay controller with application software. It also supports replay configurations for up to six camera iso-records and one replay out or four camera iso-records and two replay outputs (program and preview or two independent programs), along with up to two 3X-speed camera iso-records or three 2X-speed camera iso-records (DV, AVC-Intra, and DNxHD codecs only). Global Production also selected K2 Dyno Universe, which is a K2 Dyno S 6X Replay Elite 4RU package, optimized for 6X or 4K UHD operation, and they’re both fully 6X/4K UHD-switchable. The new 4RU K2 Dyno S Universe replay system is still smaller than a (6RU) common single server, but it delivers more than double the channel capacity. Now all 6X and 4K UHD workflows are possible using the same number of operators, minimizing opex. The equipment will be used for large live music and sports, such as the Alpine world competition, Nordic ski tournaments, Series A football, and road-racing world championships for Dorna Sports, an international sports and media company.